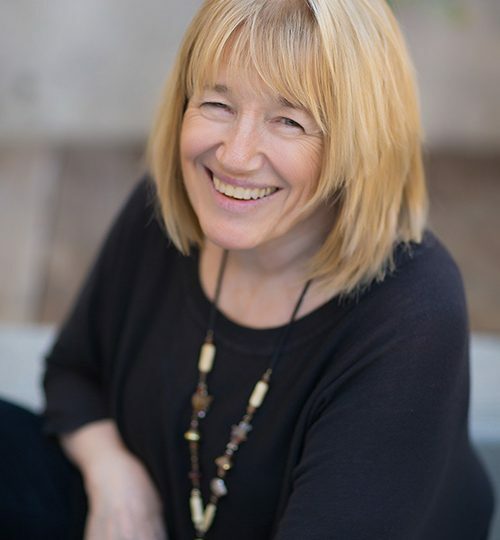 Dr. Nancy Young, a Licensed Clinical Psychologist, has over thirty years experience specializing in therapy with adult individuals, couples, and groups. She is bright, compassionate, funny, and non-judgmental and taught at Chapman University for over twenty years. She has taught Psychology courses such as Romantic Love and Relationships, Human Sexuality, and Addiction Recovery. Her earliest research was on romantic love — the differences between people’s intense/compelling (“limerent”) and secure/comfortable (“attachment”) love experiences. She is a CAMFT-Certified Supervisor for Marriage & Family Therapy Interns and is passionate about teaching and mentorship. As a Certified Gottman Therapist and Master Trainer for The Gottman Institute, Dr. Young regularly teaches their clinicians’ track, Levels 1, 2, and 3, serves as a Consultant for therapists pursuing certification, and leads the Art & Science of Love Couple’s Workshops. In her private practice she has seen thousands of couples in all stages of relationship (dating, pre-marital, married/cohabitating, transitioning to parenthood, post-affair, divorced) in couple’s counseling, marathon therapy, and workshop formats. Dr. Nancy owns and runs, Pathways to Wellness, a multi-specialty private practice which includes six therapists and three therapy dogs, all of whom have some training in Gottman Method couple’s therapy, in Costa Mesa, California. She is passionate about diversity as she believes that every relationship is a cross-cultural and transpersonal experience. Through videotaped cases of real couples, hands-on role plays, demonstrations of assessments and interventions, and nuanced discussion of technique, the Level 3 Practicum in Costa Mesa, California significantly expands your understanding of when and how to use Gottman Method approaches. Based on over 40 years of research with thousands of couples, this workshop in Costa Mesa, California will give you new insights and research-based skills that can dramatically improve the intimacy and friendship in your relationship and help you manage conflict in a healthy, positive way. This is the first step in learning Gottman Method Couples Therapy. A truly inspiring workshop, Level 1 Training in Costa Mesa, California will give you new insights into treatment for couples who struggle, using research-based assessments and effective interventions. Deepen your understanding of Gottman Method Couples Therapy and expand your strategies and interventions in your work with couples in Costa Mesa, California. Practice using Gottman Method interventions in group role-plays while receiving personal, supportive coaching from trainers.